We all want beautiful, plump kissable lips right? Of course we do, unfortunately we don’t all have the resources or, to be honest the desire to pay for costly fillers or injections. The dreaded “trout pout” is something which must be avoided at all costs but there are some easy, natural ways to plump up your lips giving them extra fullness with no pain, little or no expense and no risk. 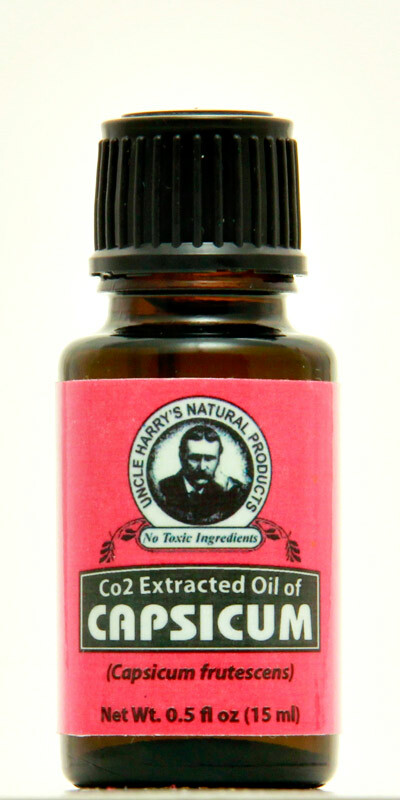 Peppermint oil – say what? Yep, it’s good for calming the nerves and it’s also great for increasing the fullness of the lips (it tastes good too). How it achieves this is by irritating the lips just enough for them to swell up a little giving a temporary color rush without any serious damage or harm. Dab it on, feel the tingle and enjoy plumpilicious lips. Capsicum – the stuff which adds the kick to red peppers is also available in oil form which is a great way to improve circulation and blood flow. Dab a little (not too much) onto the lips and watch them plump up for added allure. Makeup tricks – a simple makeup trick can help your lips to appear more voluminous. Simply spot a little highlighter onto your cupids bow and lashings of lip balm to shimmer in the center of the bottom lip. This shimmering reflects the light and makes lips appear to be larger than they really are. Another makeup tip – if you want luscious lips like Angelina Jolie why not follow her example. All you need is a good quality lipstick, a lip liner and some gloss. Pink toned lipsticks are the key to this secret and using a lip liner which is a little darker than the lipstick, put plenty of shiny lip gloss over the top and you’ve got it – plump looking lips Angelina Jolie would be proud of. Smile, grin and pucker – it can really help. These simple lip exercises are just the thing to plump them up so get your lips moving. Whether you’re smiling, blowing a kiss or grinning from ear to ear just get those lips moving. Massage – many of us treat ourselves to a relaxing massage and spa treatment for the rest of our bodies so why not our lips. Take a little lip balm and give your lips a massage, it can help to give them added lift and volume. Give them a brush – we all religiously clean our teeth at least twice daily but concentrate only on the inside of our mouths – how about giving a little of that action to the exterior and the lips? 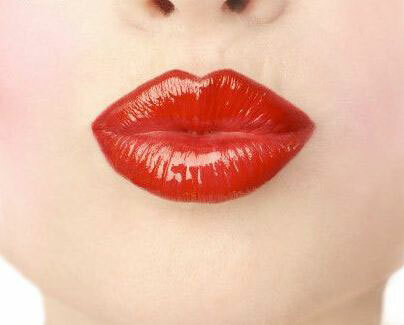 If you give your lips a light brushing over it will increase the flow of blood which will make them look fuller. Okay, so it’s only temporary but every little helps you know. Improving the circulation – as you may have gathered by now, the bottom line on increasing your lips for added fullness and volume is all about circulation. Following on from this theory any substance that helps to improve the circulation will naturally help you to plumper lips. One fabulous ingredient which does just that is cinnamon essential oil – dab a little onto the lips and gently smooth using circular motions. Not only will your lips have added volume and kissability but they’ll also have a fabulous aroma throughout the day. Most professional makeup cases have plenty of space to add one or more of these products so that you can easily incorporate them into your daily makeup routine. Check out the choices at http://thesalonoutlet.com and you’ll see what I mean. haha i think nowadays people just go for the easy way - injection! i apply with lip balm and it does help me to solve all the problems! Lip balm is a must for me! I would love to try this one..
i think we have a capsaicin lip balm sold here in australia.